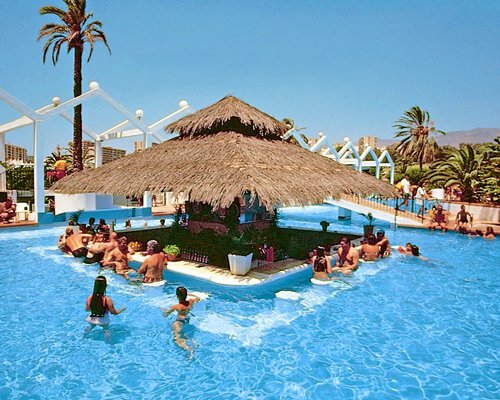 The Club la Costa at Benal Beach Timeshare Resort in Benalmadena on the Costa del Sol, Spain is is a large timeshare resort complex with a total of five outdoor swimming pools with waterslides and offers some of the best timeshare apartments in the Costa del Sol. 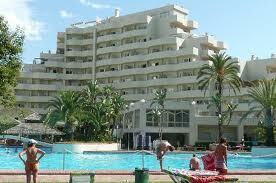 The apartments at Club la Costa are tastefully decorated with a modern twist and offer absolute comfort for guests. 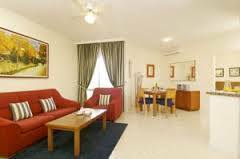 Each apartment has a well equipped kitchenette and satellite TV. Nearby, Tivoli World Theme Park, an amusement park with thrill rides, go-karts and musical performances.